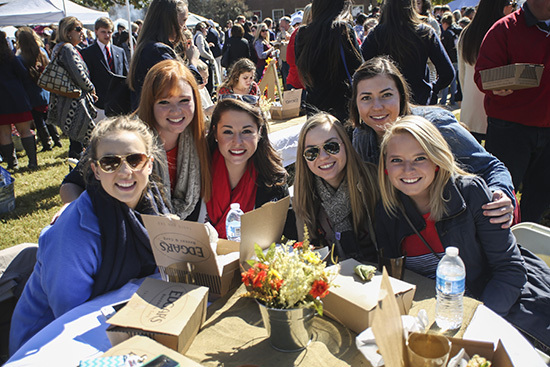 Through the end of spring and into summer, Samford University has a variety of events planned for alumni, parents and students. These events will take place in Birmingham, Montgomery, Atlanta, Nashville and Washington, D.C. The calendar includes Brock School of Business network opportunities and three baseball games. Details will be announced later for the June 11 event in Montgomery, Alabama, according to Molly McGuire, Samford’s director of alumni programs.